April 10, 2017 – AUSTIN, Texas – A new Texas Home buyers and Sellers Report released today by the Texas Association of Realtors revealed growing diversity in the household composition and ethnicity of Texas homeowners as well as rising housing affordability challenges across the state. The ratio of single Texas home buyers continued to rise from the previous year’s report, with single female home buyers increasing 5 percentage points to 19 percent and single male buyers rising 2 percentage points to 9 percent of all Texas home buyers. The report also showed a broader ethnic diversity among Texas home buyers. Among all Texas home buyers, 14 percent identified as Hispanic, 6 percent identified as African-American and 4 percent identified as Asian. 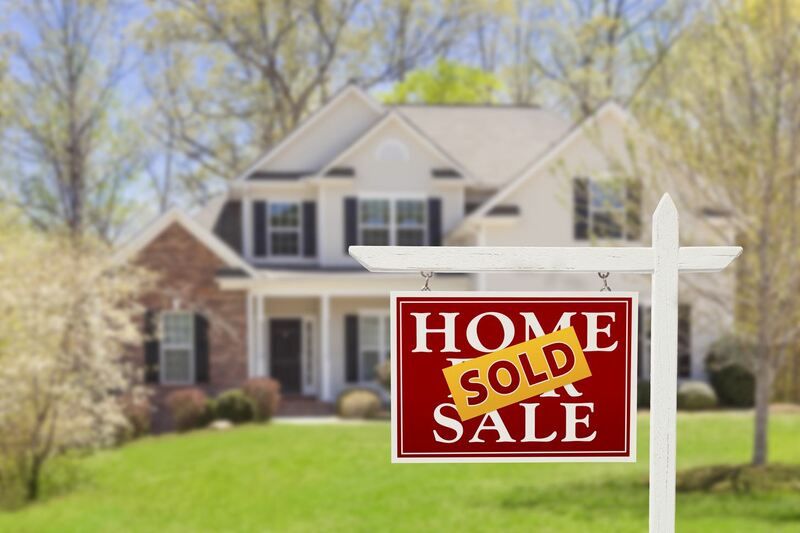 Minorities among first-time home buyers were most likely to be Hispanic (27 percent), while minorities among repeat buyers were most likely to African-American (27 percent). Indicating that Texans are buying later and moving earlier in life, the median age of first-time buyers increased three years to 35 years old, while the median age of Texas home sellers decreased eight years to 46 years old. The 2017 report also illustrated growing affordability challenges across the state. The median household income among Texas home buyers declined nearly 3 percent year-over-year to $94,200. The median home price paid among Texas home buyers was $215,000, significantly higher than the Real Estate Center at Texas A&M University’s estimation of $150,000 as a typical home price for entry-level and first-time home buyers. According to the report, debt delayed Texans from saving for or purchasing a home for a median of three years. Forty-four percent of Texas home buyers waited six to 12 months to save for a down payment, compared to only 10 percent of home buyers in the previous year’s report. Data from the 2017 edition of the Texas Home buyers and Sellers Report is derived from the 2016 Profile of Home buyers and Sellers Texas Report by the National Association of REALTORS®, which analyzes survey data among Texans who bought or sold a home between July 2015 and June 2016. The Texas Association of REALTORS® distributes insights about the Texas housing market throughout the year, including quarterly market statistics, trends among home buyers and sellers, luxury home sales, international trends and more. To view the Texas Home buyers and Sellers Report in its entirety, visit TexasRealEstate.com. With more than 110,000 members, the Texas Association of REALTORS® is a professional membership organization that represents all aspects of real estate in Texas. We advocate on behalf of Texas REALTORS® and private-property owners to keep home ownership affordable, protect private-property rights, and promote public policies that benefit homeowners. Visit TexasRealEstate.com to learn more.